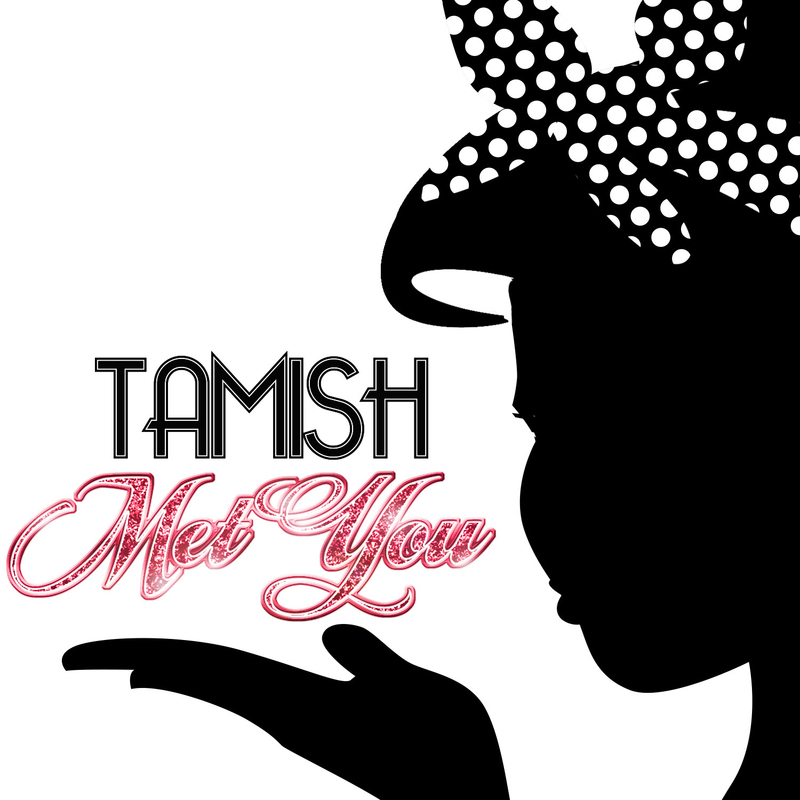 HERE (COVER) Rewritten by TAMISH | TAMISH | Welcome to TAMISH Online! HERE is NEEDED. 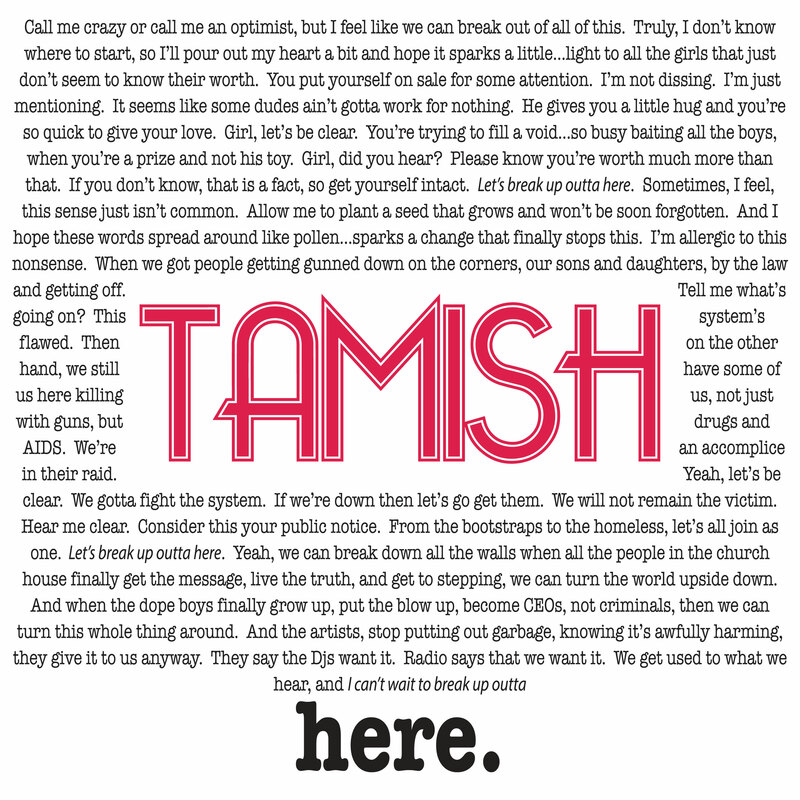 Not just a song…a MESSAGE…a PUBLIC SERVICE ANNOUNCEMENT. 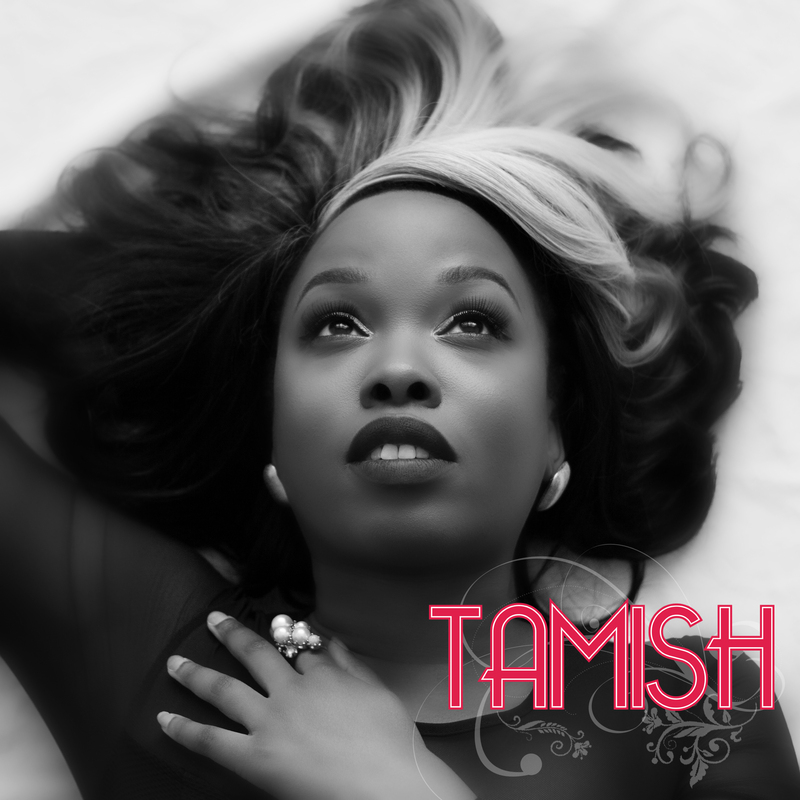 Please check out TAMISH’s cover of Alessia Cara’s song HERE (rewritten by TAMISH). Get it girl!!!! Love you!! Thanks sis! Love you too!!! Much-needed message, sis! Love it! Thanks so much, bro!!! 🙏🏾🙏🏾🙌🏾🙌🏾 Yes! Truly! !